Hello. My name is Eric. 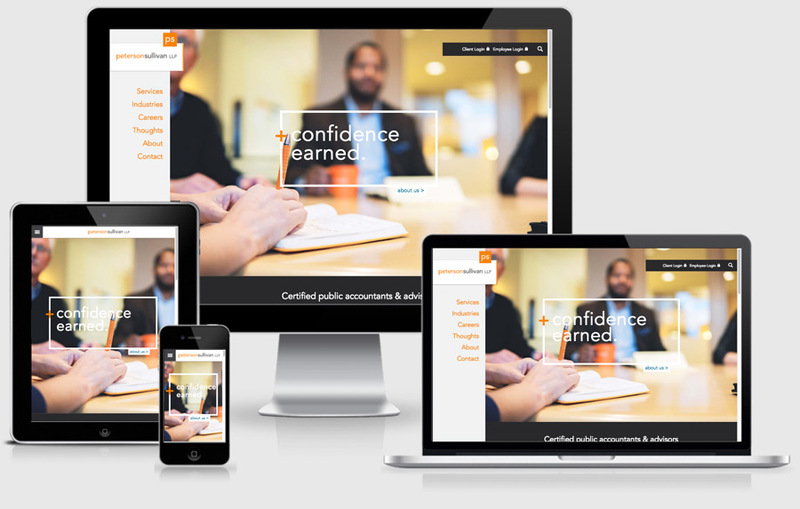 custom Wordpress websites.Web applications.project management tools.stronger, more effective brands. 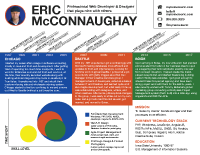 With 20 years of Web development experience primarily in marketing and advertising, I've worked on all project phases from concept to final delivery. For the longer story, view my resume. My favorite part. Getting to know my clients and their business to help best solve their problem. This strategic thinking phase is most critical to the success of the project. I'm a full-stack developer with a focus on modern, open-source technologies. My current technology stack consists of Wordpress (PHP, MySQL, jQuery), AngularJS, Git, and Atom. Below are some samples of my work I've done in partership with digital agencies in Boise. 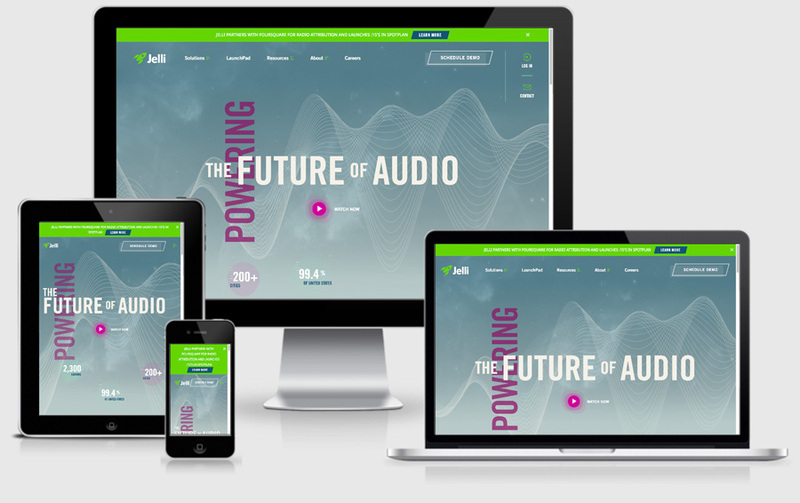 The goal was to modernize Jelli's web presence with animations and interactive graphics while showcasing their product offerings. 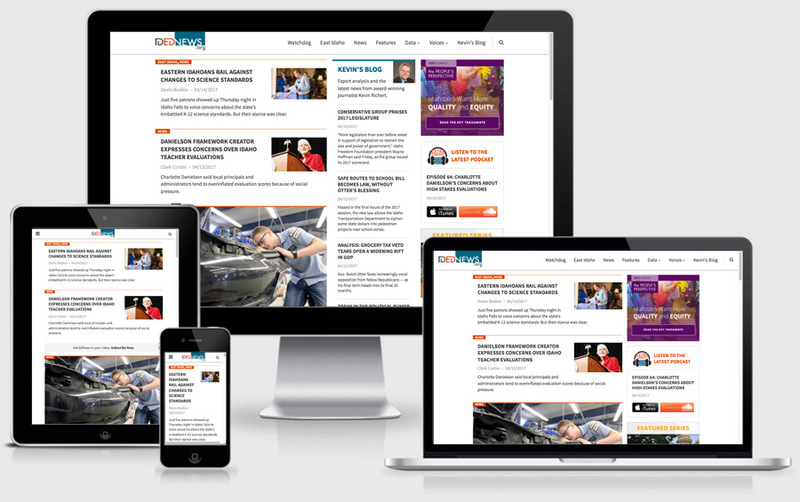 The website is built on a custom Wordpress theme with Hubspot integration. Design by Drake Cooper. The goal was to provide an easy, intuitive way for Idaho residents to get legal information or file a complaint. The website is built on a custom Wordpress theme utilizing AngularJS and a custom API for document retrieval. Design by Drake Cooper. 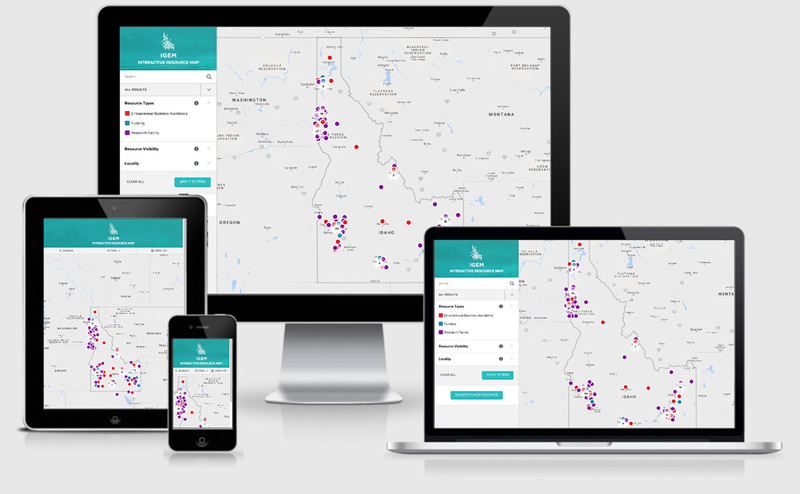 The Idaho Global Entrepreneurial Mission (IGEM) needed an interactive map for businesses to easily find available grant resources. The map is built into an existing Wordpress theme using the Google Maps API, AngularJS and a custom API. Design by Drake Cooper. 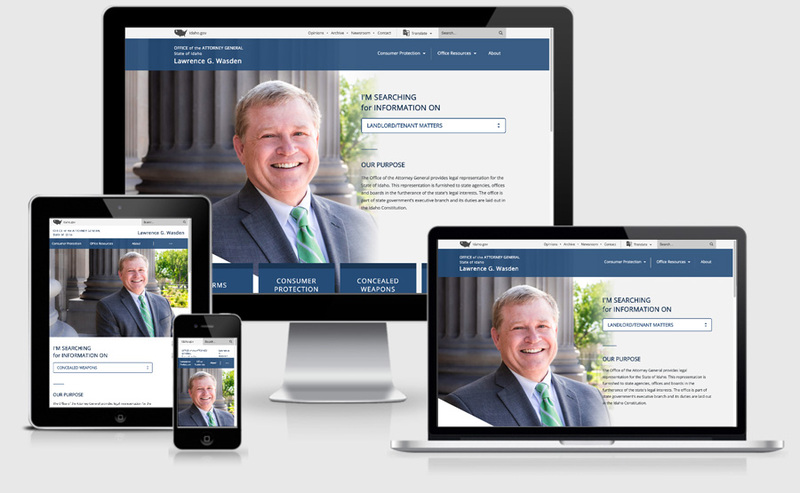 Starting with design assets of wireframes and comps from Drake Cooper and referencing their previous website, I created a custom Wordpress theme for the Seattle-based Peterson Sullivan Accounting firm to manage their service offerings, employment opportunities, and staff directory. 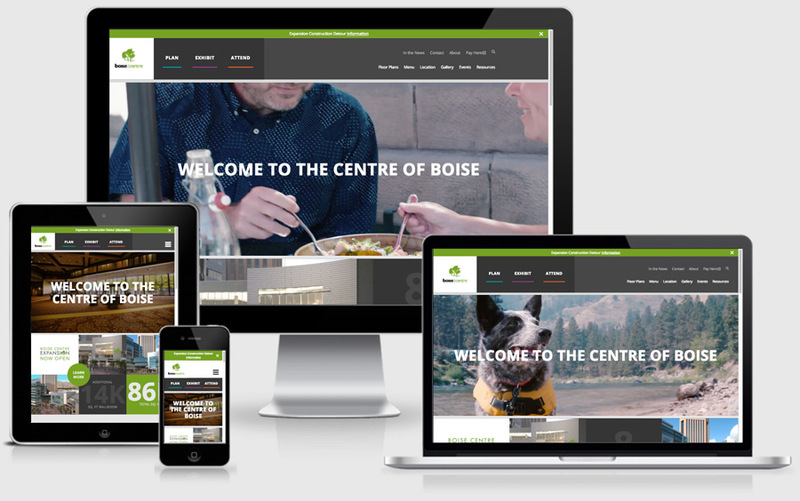 Working from wireframes and comps, I created a custom Wordpress website for Boise Centre to showcase the expansion of their event space in downtown Boise. Supported by the Kathryn Albertson Foundation, Idaho Education News provides information about public education in Idaho. Built as a custom Wordpress theme. I'm currently available for freelance and contract opportunties – remote and locally in Boise. Please contact me if you think we're a good fit. Once I receive your info, I'll get in touch with you to schedule a time to chat. You should expect to hear from me in a day or two.